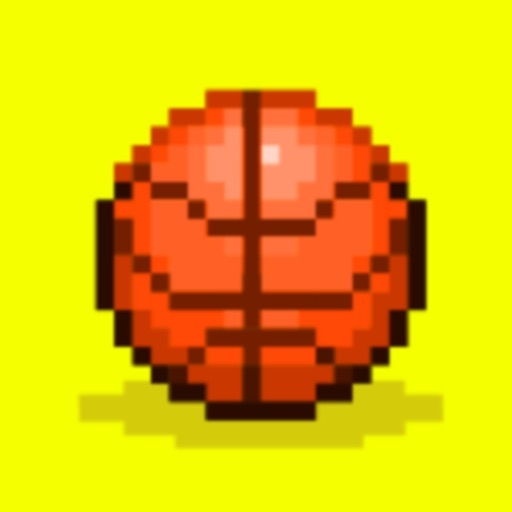 Action packed arcade basketball with Flappy inspired controls. 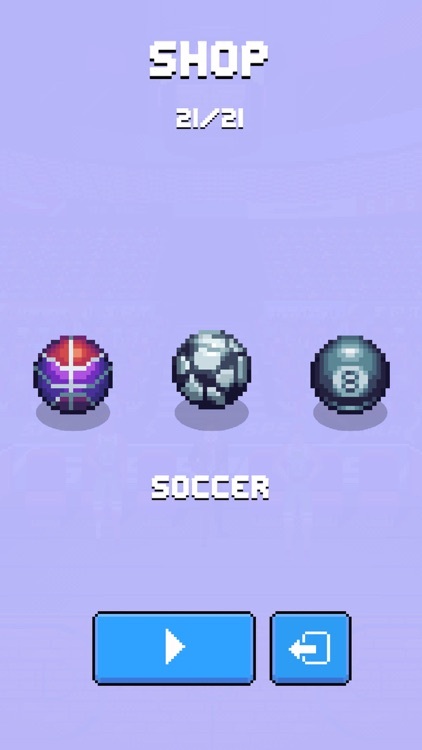 Noodlecake has a brand new Flappy inspired sports game. 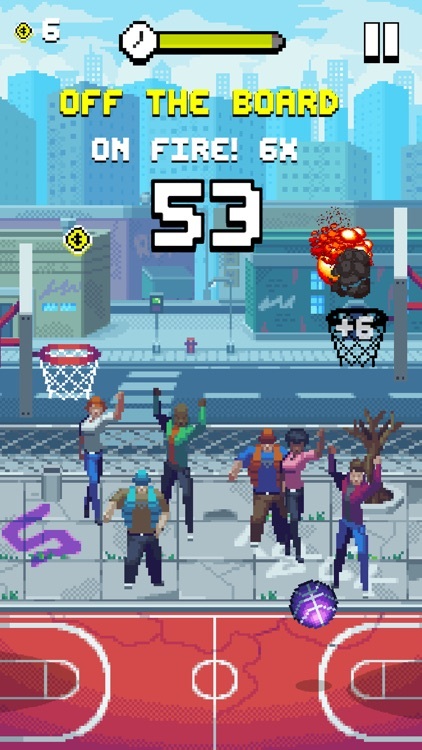 Following up Flappy Golf is Bouncy Hoops. 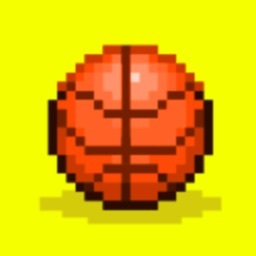 Simply tap the screen the flap the basketball in this high score based challenge. You have multiple flaps to get the ball into the hoop. Fiery Combo. Once you get a combo of five, your ball catches on fire. Not only that, but your score amplifies based on your current combo number. Keep the streak alive as long as you can. Flap Into The Hoop. 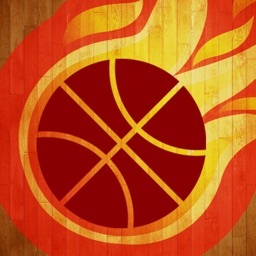 Tap to flap to guide the ball into the hoop. 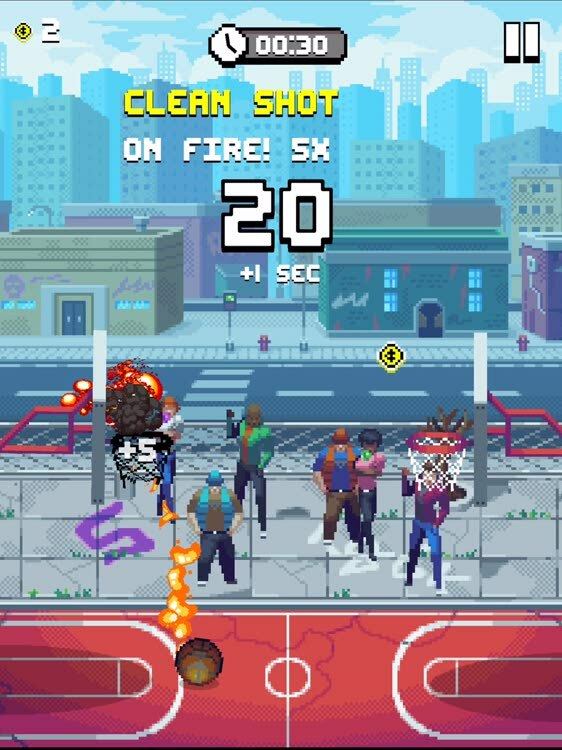 The main mode gives you a set amount of time to make the shot. Go for a clean swish, bank shot, or buzzer beater to build a combo. 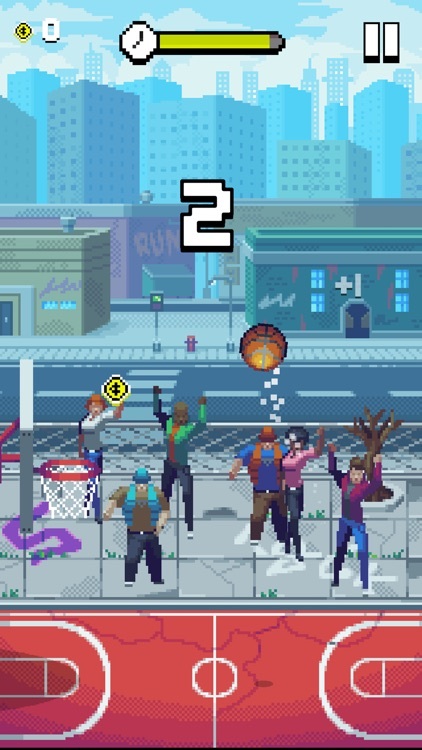 Bouncy Hoops is nice and easy to get started as you tap for the ball to flutter into position. 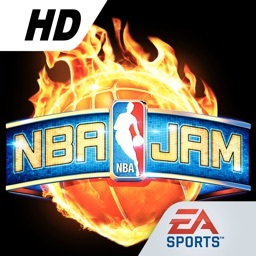 There are two game modes with the main timed mode as well as an arcade based 60 second challenge. It's an endless high score game no matter which mode you play. 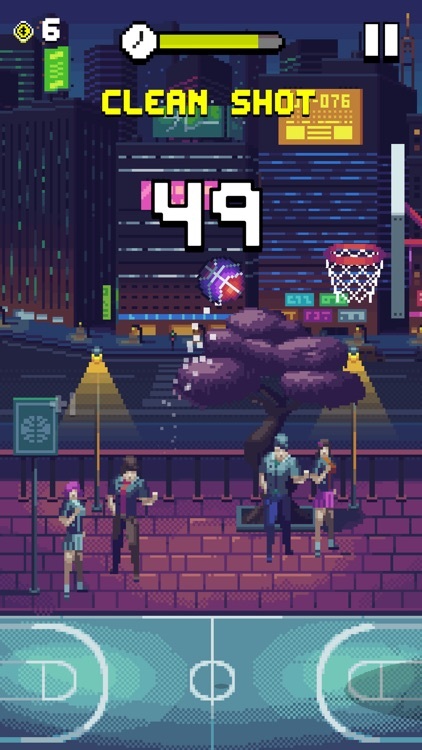 You can amplify your score with the built in combo system with a point multiplier for consecutive made shots either as a clean swish, bank shot, or buzzer beater. 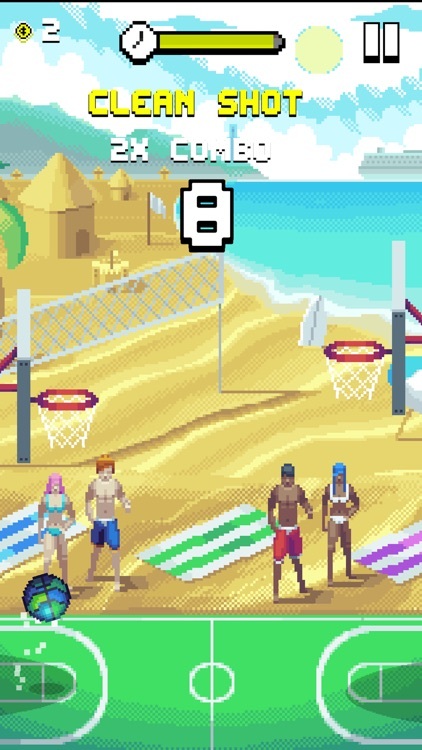 Bouncy Hoops delivers simple fun that anyone can pick up and start enjoying. It's not the most complex game in the App Store, but it's a very well executed quick action arcade game. The combo system takes a bit to get used to, but it's essential to compete on the leaderboard. This game might not have the most longevity on your device once you get over the high score chase ideal. 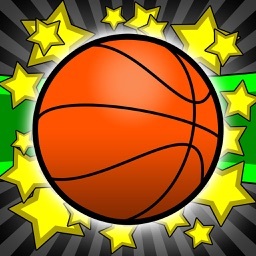 Bounce, shoot, swish and slam the rock to become king of the court! 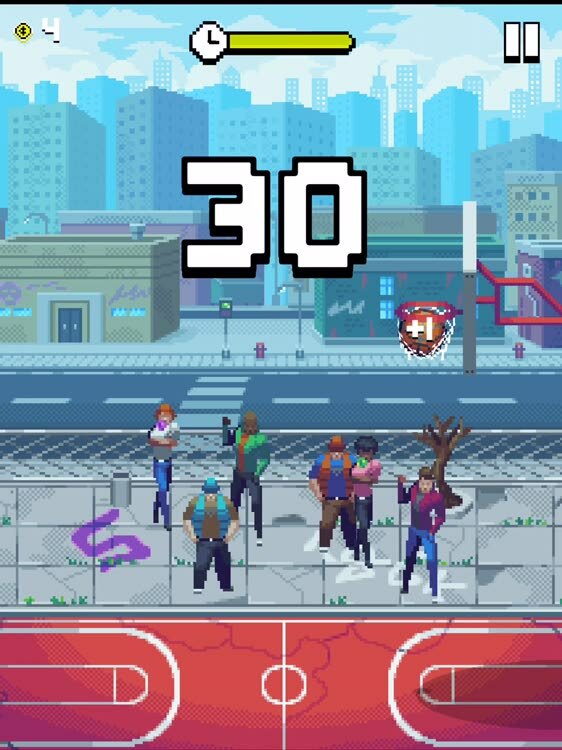 Bouncy Hoops is a basketball game for all the street ballers and shot callers. The school yard ankle breakers and the downtown dagger shooters. No bricks allowed! 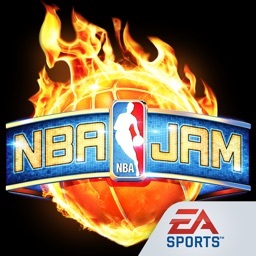 Can you get on fire and beat your chump friends before the buzzer sounds? Step up and see. 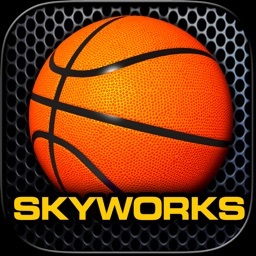 - More than 45 different balls to unlock!